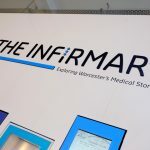 An interactive exhibition combining history, science, art and technology to explore the medical stories of one of England’s oldest infirmaries. The British Medical Association was founded in the Board Room in 1832. Monday-Friday, 9am – 5pm (except bank holidays). 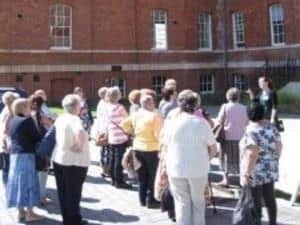 Evening and Saturday access to the Museum is available for group bookings of 8 or more people.